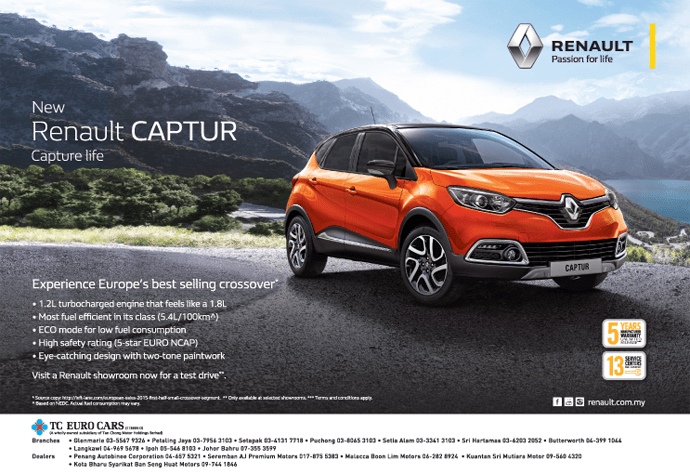 I happened to stumble on this advertisement for the Renault Captur in Malaysia, and one of the catchphrases reads “Experience Europe’s best selling crossover*”. The asterisk points to the source of the data supporting this claim and at the bottom of the ad, our own Left-Lane.com analysis of the small crossover segment is quoted to prove the Captur is indeed the most popular (small) crossover in Europe, as it has been since the second half of 2013. 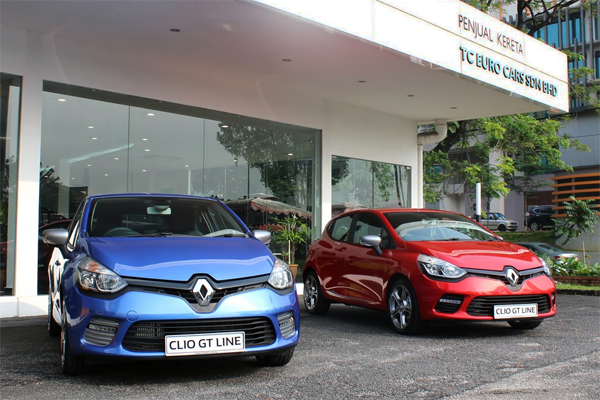 Great recognition for our work from TC Euro Cars Malaysia, the official Renault distributor in the country!